A Dallas homicide detective in 1963, Sims was heavily involved in the investigation that weekend, and he served as one of Oswald’s primary handlers on Friday and Saturday. 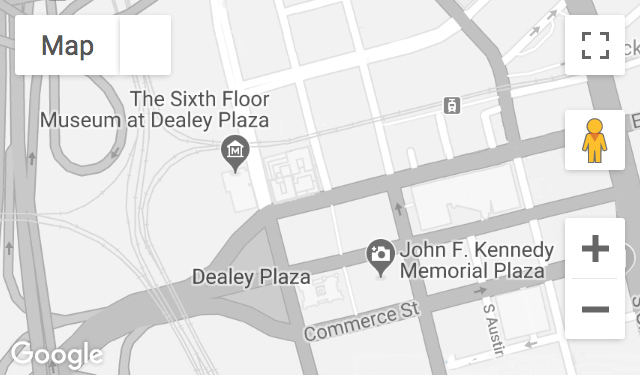 After leaving the Trade Mart and Parkland Memorial Hospital on November 22, 1963, Sims gathered the three empty shells as evidence at the Texas School Book Depository and was then with Oswald during his first interrogations, police lineups, paraffin tests, and the midnight press conference. Recorded February 16, 2007. Mr. Sims passed away on February 9, 2012.